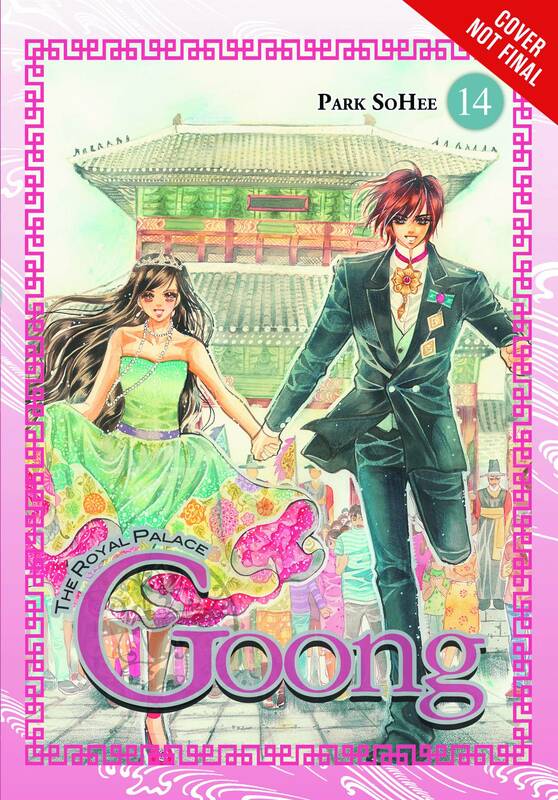 Becoming a princess is every girl's dream, but when an arranged marriage brings common high schooler ChaeKyung to the palace, the royal life isn't at all what she expected! When a leisurely hot-springs trip with the Queen Mother intended to bring the future royal couples closer throws Prince Shi, Hyo-Rin, Yul, and Mi-Roo together, fireworks are on the horizon. It quickly becomes painfully clear to all involved-especially Hyo-Rin-that Shin has his ex-wife, Chae-Kyung, on his mind. And when Yul and Shin find themselves alone, Shin confronts Yul, asking him to come clean about his part in Shin's divorce from Chae-Kyung! To make matters worse, Shin isn't the only one with sneaking suspicions about the divorce. The king is about to throw himself into the fray by taking Yul to task!